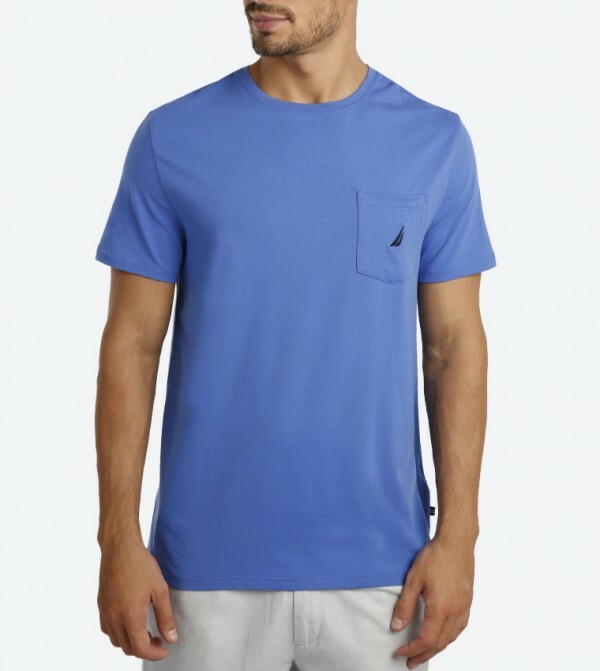 Smartly designed for urbane men is this French blue colored T-shirt from Nautica. 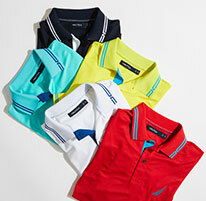 Decked with solid design, this Shorts sleeved T-shirt is a wardrobe must have. Tailored in regular fit, this cotton T-shirt is comfortable to wear with a pair of matching jeans and sneakers.